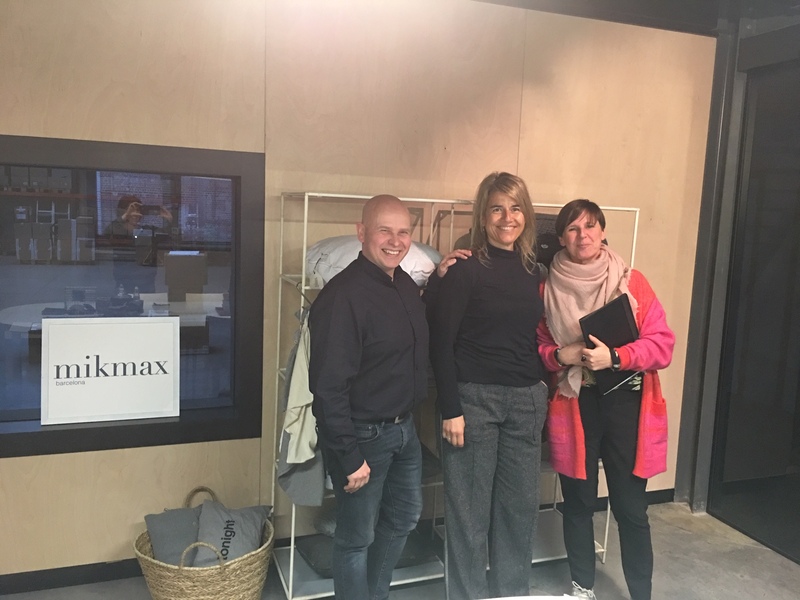 We love visiting our distributors, this time we visit Michèle and Hans from Pas de Deux in Belgium. It is always positive to have the feedback of who sells our product. New ideas and designs that you will soon find in our catalog. Thank you guys for a wondeful day.